Dunne and Raby is an office founded in 1994 by Anthony Dunne and Fiona Raby currently based in New York. It uses design as a medium to stimulate discussion and debate amongst designers, industry and the public about the social, cultural and ethical implications of existing and emerging technologies. 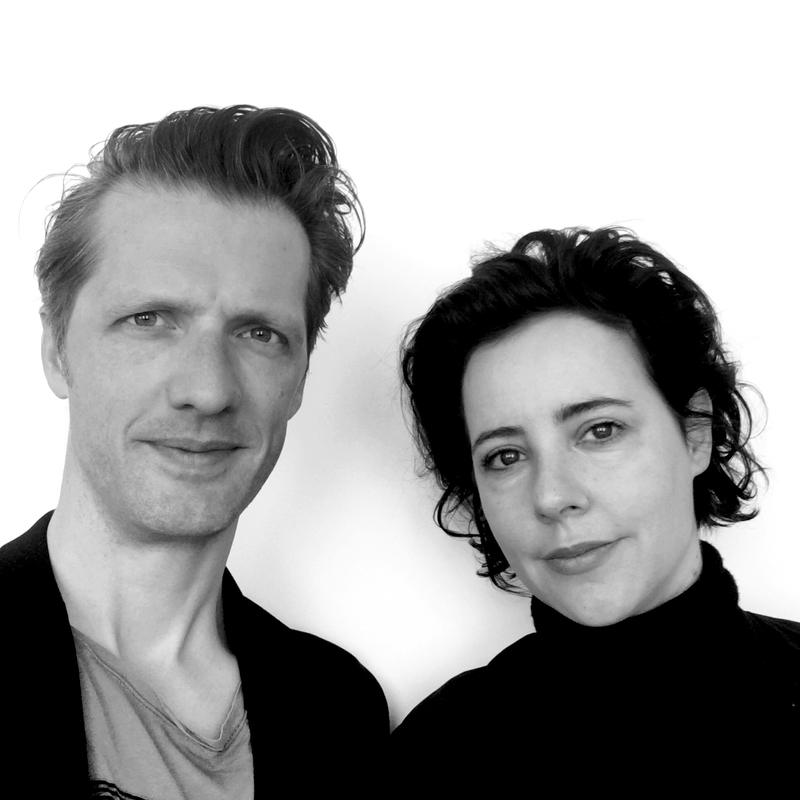 The duo Van Boxel and Koreman and their office ZUS are working on solicited and unsolicited design and research in the field of architecture, urbanism and landscape design. With a strong belief that an architect has to claim a strong position in the public debate on the future of our cities, van Boxel and Koreman see a large share of their pro-active work as urban politics. Aristide Antonas the Greek architect and writer, currently based in Athens and Berlin, had a PhD in philosophy before being principal in the Antonas office. His literary works are published in Greek. His theater scripts are performed in French and in German. 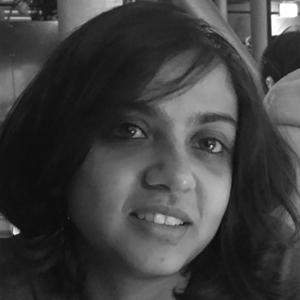 Kolar Aparna has a background in the performing arts and human geography, and is currently working as a PhD researcher at the Nijmegen Center for Border Research (NCBR), Radboud University, NL. 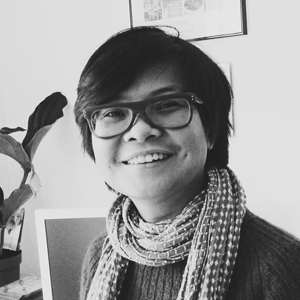 Nurul Azlan is a PhD Candidate at the Chair of Design as Politics, TU Delft, where she is working on her dissertation; Seditious Spaces: Protest in Postcolonial Kuala Lumpur. 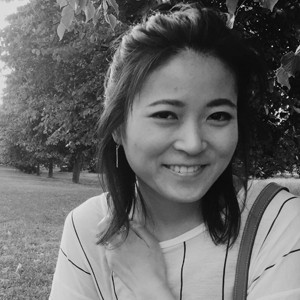 Nurul is interested in the power structure that shapes and governs public space in postcolonial societies, and how social media plays a role in redistributing that power. Work by New York-based Photographer Richard Barnes, which has been shown in solo exhibitions worldwide, can be found in numerous public and private collections. 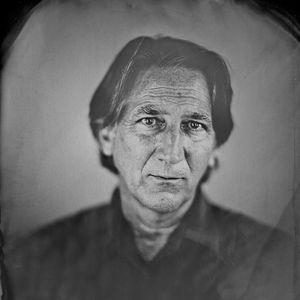 Barnes has lectured extensively, served as adjunct professor/visiting artist at the San Francisco Art Institute and has taught at the California College of the Arts in San Francisco. A recent exhibition, State of Exception, is a collaboration between Barnes, anthropologist Jason DeLeon and curator Amanda Krugliak. The installation consists of video, photography and found artifacts left behind by migrants crossing the Arizona/Mexico border. Yto Barrada was born in Paris in 1971 and grew up in Tangier, Morocco. She studied history and political science at the Sorbonne and photography in New York. Her work — ranging across photographs, films, publications, installations and sculptures — engages with the peculiar situation of her hometown Tangier. 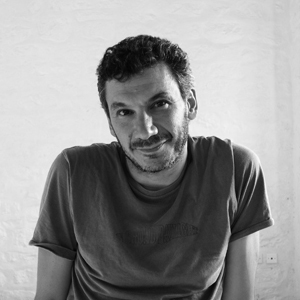 Barrada is the founding director of Cinémathèque de Tanger and a member of the Arab Image Foundation, Beyrouth. 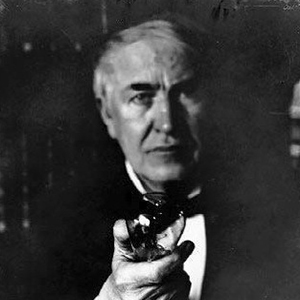 James J. Brown, Jr. is Assistant Professor of English and Director of the Digital Studies Center at Rutgers University-Camden. His research focuses on digital rhetoric and software studies. His forthcoming book, ‘Ethical Programs: Hospitality and the Rhetorics of Software’ (University of Michigan Press) examines the ethical and rhetorical underpinnings of networked software environments. 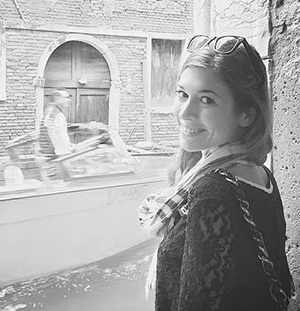 Larisa Bulibasa gained her Masters in Architecture with Distinction, in 2015 from Bartlett School of Architecture, UCL. Her work explores a revival of the labyrinth concept and the possibility of an architecture that is simultaneously a narrative and a physical experience. 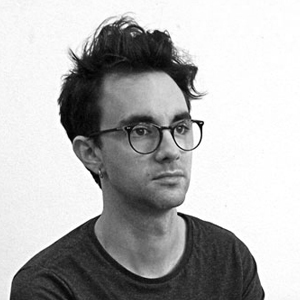 Matthieu Cherubini is currently a PhD candidate at the Design Interactions Department of Royal College of Art. His research by design project examines the moral implications of artificial agents on our everyday lives, both today and in the near future. 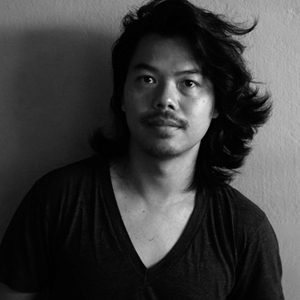 His work has been exhibited and presented internationally including Biennale Internationale Design Saint-Etienne, Resonate, Lift China and FACT Gallery. Amateur Cities is an online publishing platform on alternative ways of city making presented critically. It aims to connect city thinkers to city makers. 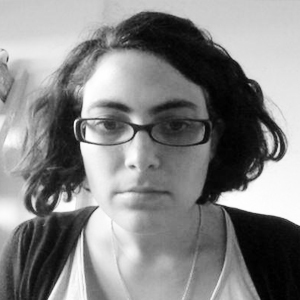 Maria Dada is Research Fellow at the Digital Anthropology Lab at UAL. Her research is placed within the fields of design and material culture. She investigates the possibilities of digital materials in reconfiguring socio-political and economic structures. A PhD candidate in science and technology studies at Durham University, she holds an MA from the Centre for Research in Modern European Philosophy and a BSc in Computing and Communication Arts from the Lebanese American University in Beirut. 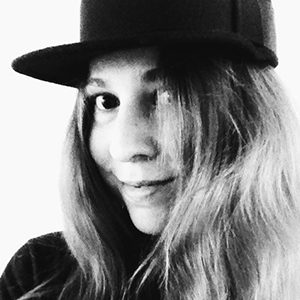 She also has ten years of experience as an interaction designer for Google, Abbey Road and Warp.net. She is a co-founding active member of the organisation Again and a co-founder and editor or the think tank Autonomy. Xavier Delory is a conceptual photographer with a focus on architecture. He studied Interior Architecture, Computer Graphics / 3D and Photography. Currently, his photographic work explores the urban landscape in mutation and the drifts of modern man. He has exhibited his work on numerous occasions throughout Belgium, France, Spain, Turkey and elsewhere. 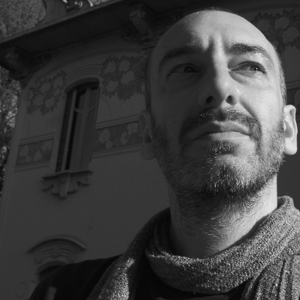 Davide Tommaso Ferrando is an architecture researcher and critic, particularly interested in the intersections between architecture, city and media. 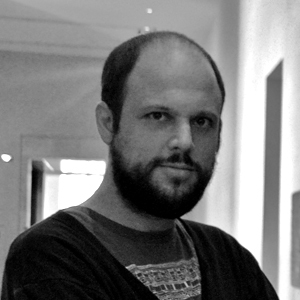 M.Arch in Advanced Architectural Design at ETSA Madrid and Ph.D in Architecture and Building Design at Politecnico di Torino, he is Post-Doc University Assistant in the Department of Architectural Theory and History at the University of Innsbruck. Co-curator of the Unfolding Pavilion and editor of the webzine 011+, his writings are published in international magazines and collective books. In 2018 he publishes with Vibok Works his first monographic essay: ‘The City in the Image’. Fernando P Ferreira is a reseArch(itect), based in Porto (Portugal), whose research is simultaneously practical and theoretical and explores the interaction between art/urban research, media representation and anticipatory design strategies, towards the experimentation of phenomenological ar(t)chitectural practices & tools, focused in learning how to see, interpret, represent and interact with the existing relationships, dynamics and specificities present in-between contemporary places, people and time. Currently, Ferreira is an invited assistant at Urban Laboratory in School of Architecture at University of Minho, where he develops an on-going research around alternative representation methodologies and critical strategies for urban/rural Portuguese territories. Additionally, Ferreira is a member of Space Transcribers, a network and a platform for territorial representation and speculation, focused in site-specific actions such as workshops, walks and exhibitions. 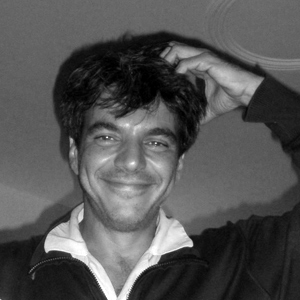 Alex Foti is an Italian activist. 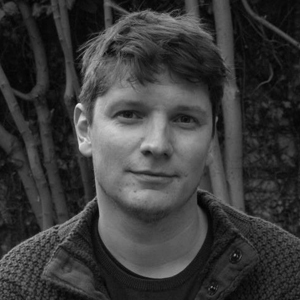 He works on precarity, urban ecology and radical ideas of Europe. He was active in the EuroMayDay network and wrote Anarchy in the EU: pink, black, green movements in the Great Recession (2009). He also co-authored the “Middlesex Declaration of the European Precariat” in 2005 and the “Act 4 Radical Europe” manifesto in 2007. Edwin Gardner is co-founder of Monnik, Office for New Romantic Politics. 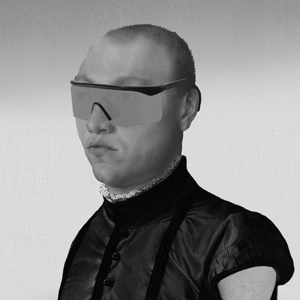 Together with partner Christiaan Fruneaux he engages artistic, speculative and academic research. They are committed to an inclusive and sustainable future. Michał Gdak (b. 1980) majored in Architecture at TU Delft in the Netherlands. He also studied sculpture at the Academy of Fine Arts in Wrocław and in Valencia. 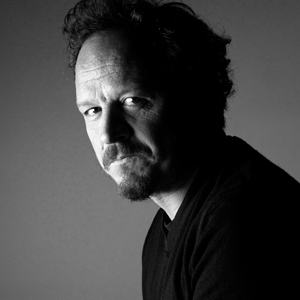 He worked for OMA, Inter.National.Design, and collaborated with Studio Arne Quinze. Participant of numerous exhibitions and workshops. Laureate of numerous competitions in the fields of architecture and art. Italian Design School coordinator at the Institute of Design Kielce, where he runs the Public Space Studio since 2013. 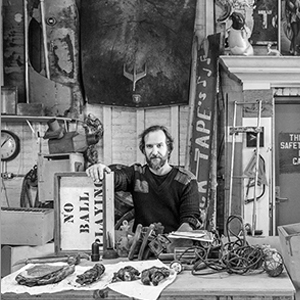 Max Haiven is an Assistant Professor in the Division of Art History and Critical Studies at the Nova Scotia College of Art and Design, Canada. He is author of Crises of Imagination, Crises of Power (2014), The Radical Imagination (with Alex Khasnabish, 2014) and Cultures of Financialization (2014). Femke Herregraven is a visual artist based in Amsterdam. She investigates what new material bases, geographies, and value systems contemporary financial technologies and infrastructures carve out. Through installations, photographs, videos, games and drawings she tries to melt financial systems, technologies and infrastructures back into a material condition, back into our sight, back into our human experience. Scott Hocking is a site-specific installation artist and photographer based in Detroit. His projects often utilize found materials and abandoned locations, and focus on ideas of transformation, mythology, chance, and nature. His artwork has been exhibited internationally, including the Detroit Institute of Arts, MCA Chicago, Mattress Factory Museum, Van Abbemuseum, Kunst-Werke Institute, and Kunsthalle Wien. He is represented by Susanne Hilberry Gallery, Detroit. 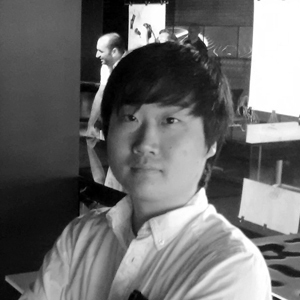 Soon Min Hong finished the Bachelor of Architecture in Kyungpook National University, South Korea in 2011, and graduated from Royal College of Art in 2015. He is now a MPhil/Phd student at Royal College of art, and a project manager in Luminous Action Organisation (LAON), an NGO based in Bangkok, Thailand. His research interests in risk resilience, risk adaptation, flood-proof architecture, and humane architecture. Huey Hoong Chan recently graduated from Städelschule academy of fine arts in Frankfurt, Germany, with a Master’s degree in Architecture. His architectural interests stems from a fascination for large buildings along with their associated roles within the city. His work probes the cloak of banality from which capitalism operate to produce strange, new urban types. David Horvitz is an American artist who uses art books, photography, performance art, and mail art as mediums for his work. He is known for his work in the virtual sphere. Horvitz is due to be included in MoMA’s New Photographer Exhibition. 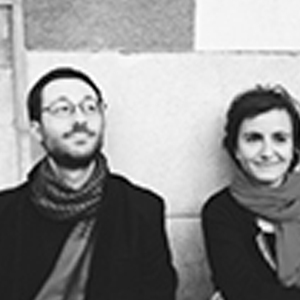 La Jetée is the collaboration of Paolo Patelli and Giuditta Vendrame. Looking at the intersections of space and society, they manipulate research, design and art practices into forms and discourses. 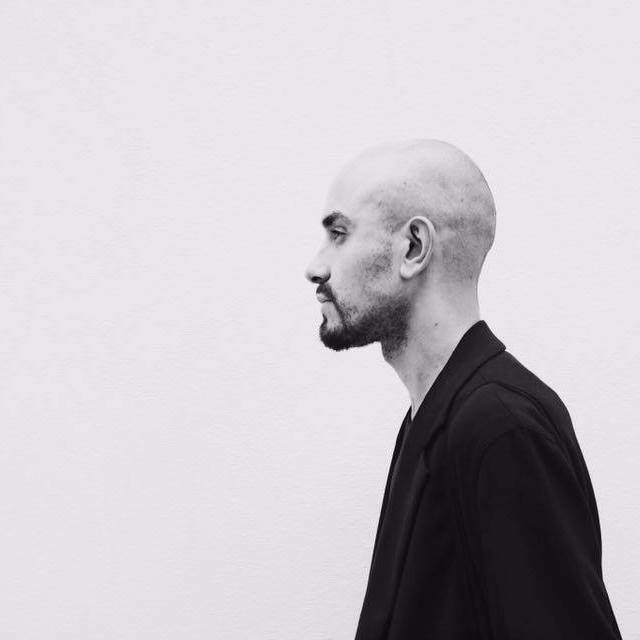 Paolo is an architect and a researcher. He engages with forms and formations, geography and media, aesthetics and politics. 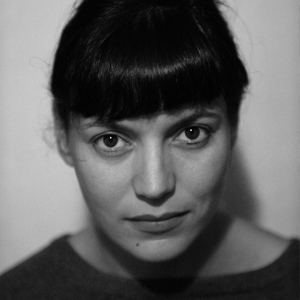 Giuditta Vendrame is a designer and researcher. She explores the intersections of design, art practice, and legal systems, questioning the opaque nature of the latter through different media. James Kerr (b. 1978) hopes to convey his vision of the world around him, through animation and digital collage. With is work, which has been featured on numerous blogs and news sites – such as The Creators Project, Sploid, The Huffington Post, and Wired, Kerr explores the often mundane and, at times, bizarre parts of modern life. He has been exhibiting in numerous galleries throughout the world and since 2012, he has been concentrating on his animated GIF project Scorpion Dagger. Rebekka studied art history, economics and modern history. Her works in critical theory, practice and making as critique evolve on the intersections of experimental publishing, socially engaged art, design, and cultural sciences. 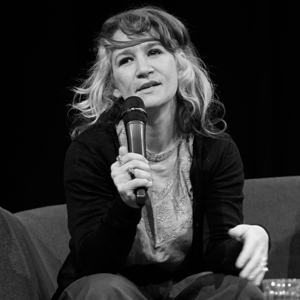 She has been teaching at several academies/universities – among others Institute Hyperwerk FHNW HGK Basel and SPEAP Science Po Paris – is a part of Depot Basel team, and is involved in a variety of curatorial, research, and experimental publishing projects with diverse collaborators. 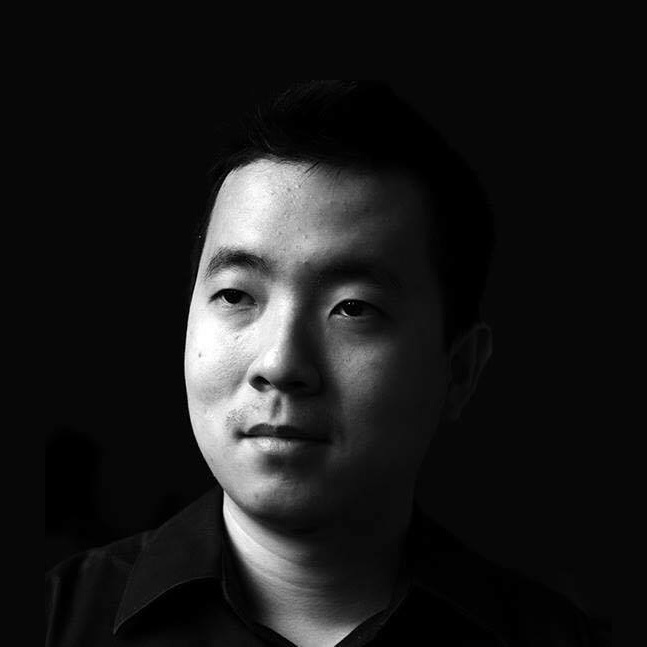 Raphael Kim is a bio-designer and researcher who uses molecular biology as design material, process and narrative outcomes. 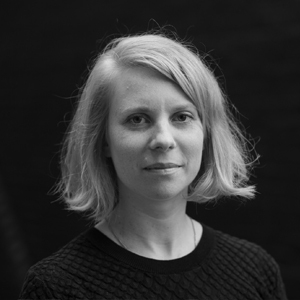 A graduate and a visiting lecturer from Design Interactions at the Royal College of Art, and currently undertaking PhD at Media and Arts Technology, Queen Mary University London. Interests lie in DIY biology, micro-organisms, and the social and cultural implications of biotechnology, narrated through speculation and hands-on experimentation. Karolina Kowalska (1978) studied Graphic Design at the Krakow Academy of Fine Arts, and Animation at Hogeschool Gent. She was an Artist-in-residence at Forum Stadtpark Graz, and at Location One in New York City. Since 2009, she has been a participant of Artist Pension Trust/Berlin. Her recent works have focused on photography and installation. Her installations employ a combination of media, and are often presented in a public space. Giuseppe Licari is a Rotterdam-based Sicilian artist, exhibiting internationally. 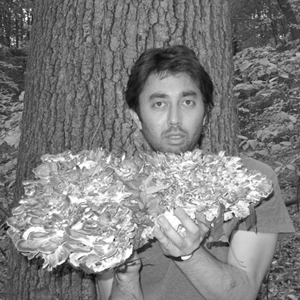 Assigning to the audience a central role and using sculpture, installations, and photography, his work explores the socio-economical, cultural and political practices that intervene on and alter contemporary natural landscapes. 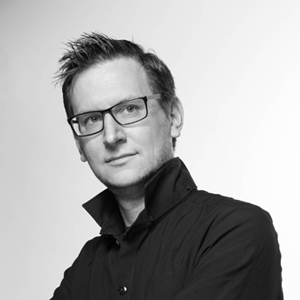 Christopher Lindinger is director of research and innovations in the Ars Electronica Futurelab. Beside this he also is active as a innovation strategy consultant for companies and governmental organizations, and teaches at several universities. I was born in Cape Town in 1981 and I continue to live there today. 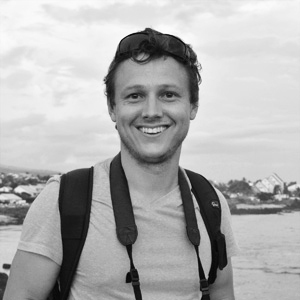 I received a Bachelor’s Degree in Fine Art from the University of Stellenbosch and during the course of my studies I was drawn to photography and I’ve remained passionate about it ever since. Ryan Mendoza is an American painter. He works and lives between Naples and Berlin. His work moves between realism and expressionism in the constant retrieval of historical references and depicts scenes that traverse intimate dreads and reveal humanity’s hidden obsessions. 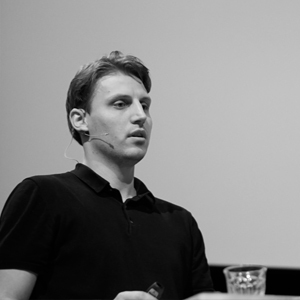 Peder Norrby is a software engineer with an MSc on Computer Science and Engineering from Chalmers University of Technology, Sweden and leader of the Stockholm–based computer technology research and development company Trapcode AB, since 2001. 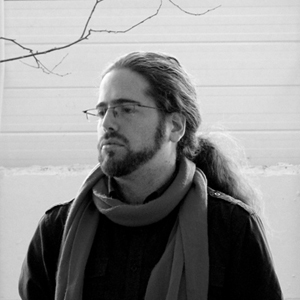 His work spans art and software development. 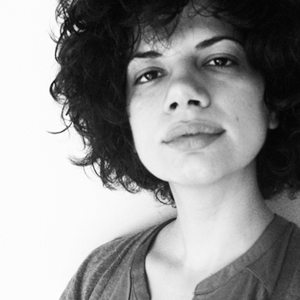 Chryso Onisiforou (xο) is a practicing architect and designer. 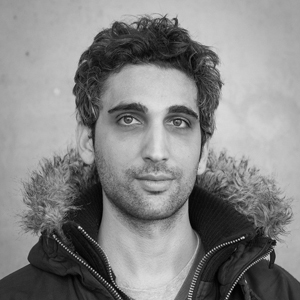 Born and raised in Cyprus, Onisiforou studied Environmental Design and Architecture in the United States (NDSU) and in the Netherlands (TU Delft). She began her career by working for Vardastudio (Cyprus) before joining RCR architects (Spain) and later NLÉ (the Netherlands). 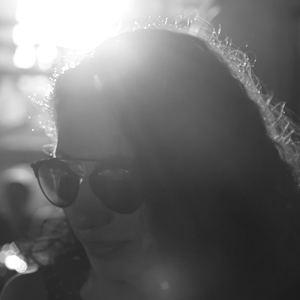 She is currently an independent architect in Cyprus while simultaneously writes for various architectural platforms such as A.I.D (Architecture in Development) and Backstage-Architecture. Chryso is also involved in various community design workshops. Irene Pittatore (1979) is an artist and journalist based in Turin (Italy). Her art practice focuses on the social and cultural responsibilities of the artist compared to the context of intervention, investigating the complex relationship between art, gender, economics and the public sphere through photography, performance and relational projects. Rush Pleansuk or Gaspard became an artist from his architectural and design journey. His childhood and joys in the jungle push him to express his memory through art in the concrete urban context. The artist sees himself living in a time that’s a fusion of the past (background), present (reality) and future (dream). Chiara Quinzii (Milan, 1979) graduated from Milan Polytechnic in 2004 with the thesis project ‘Milan Apart’. Before founding Quinzii Terna Architecture in 2012, together with Diego Terna, she worked for Boeri Studio and MVRDV. She teaches at the Milan Polytechnic and collaborates with architectural magazines, online (Arch’it, PressTletter) and printed (C3 Magazine), where she publishes essays and photographs.  Tobias Revell is a designer and artist from London whose work looks critically at contemporary and future technopolitics. 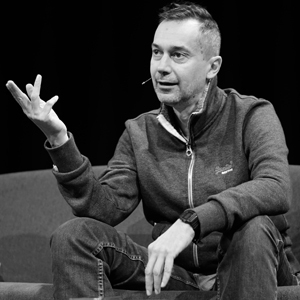 He is Course Director for Information and Interface Design and tutor in Interaction Design Arts at London College of Communication and a founding member of research consultancy Strange Telemetry. He is undertaking a PhD in the Design Department at Goldsmiths, University of London. Skid Robot is a guerrilla artist, born and raised in Los Angeles. 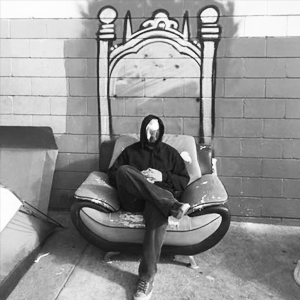 His Living Art project is an artistic movement that seeks to solve the social issue of homelessness through the power of art and design. 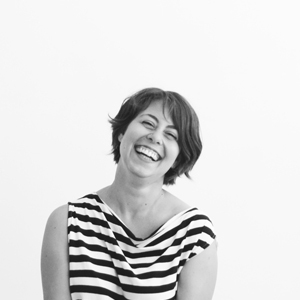 Rosa is as an architect, publication and exhibition designer with an MA in Architecture from the Royal College of Art. After practicing at MVRDV, Grimshaw and Farshid Moussavi Architecture, she is currently working for the London Festival of Architecture: a city-wide architectural celebration of that will this year host over 350 events around the theme of ‘Community’. Her personal interest lies in the intersection of architecture and politics. 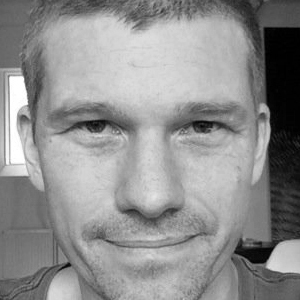 Arthur Röing Baer is a designer and writer. His work includes Commune, a distributed ownership model for urban logistical infrastructures, and Quicksand, a lecture series on the possibility of politicality within contemporary design. 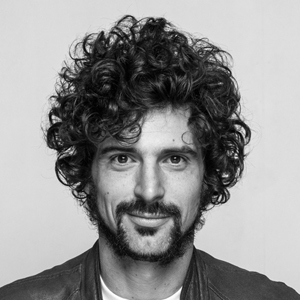 He holds a Bachelor in Visual communication from the Beckmans College of Design in Stockholm and a Masters in Design from the Sandberg Instituut in Amsterdam. Founding member of Stalker, since 1995, ON/Osservatorio Nomade, since 2001, Primaveraromana, since 2009 and Stalker Walking School, since 2011. Graduate in Architecture at La Sapienza University, Rome (1997) “Prix de Rome, architecte” at the Accademia di Francia – Villa Medici. 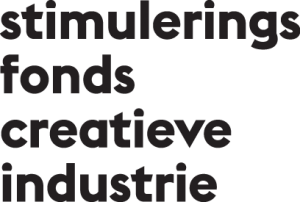 Active researcher in between art, architecture, urban, social and environmental studies. Producing performances, publications, exhibitions and conferences worldwide. 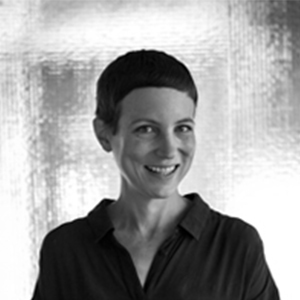 Emily Rosamond is a Canadian artist, writer and educator. She completed an Art PhD at Goldsmiths, London, in 2016, where she held a Commonwealth Scholarship. Her doctoral work focused on character as a prominent, speculative, representational logic of personhood in an era of predictive analytics. Rosamond is a lecturer in fine art theory at the Arts University Bournemouth, England. Previously, she was a lecturer in fine art at the University of Kent and an associate lecturer in fine art critical studies at Goldsmiths. Brooklyn-based artist Martha Rosler works in video, photography, text, installation, and performance. Her work often addresses matters of the public sphere and landscapes of everyday life – actual and virtual – especially as they affect women. For many years Rosler has produced works on war and the national security climate, connecting life at home with the conduct of war abroad, in which her photomontage series played a critical part. In 2004 and 2008, in opposition to the wars in Afghanistan and Iraq, she reinstituted her now well-known series of photomontages Bringing the War Home: House Beautiful, made as a response to the war in Vietnam in the late 1960s. She has also published several books of photographs, texts, and commentary on public space, ranging from airports and roads to housing and gentrification. 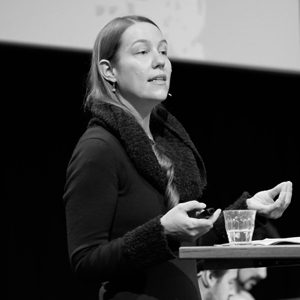 Anna Ruminska is a versatile activist, researcher, designer and educator engaged with problems related to public space, anthropology and culinary heritage. 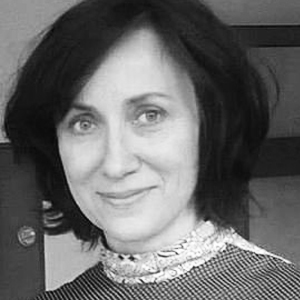 She is the founder of the group eMSA Inicjatywa Edukacyjna, a pioneer of architectural education in Poland, a propagator of local edible weeds (Chwastozercy), benchology theory and practise, lobbyist for pedestrian traffic, cultural, spatial, ethnobotanical and pro-social education. She is also a leader of Slow Food convivium in the region of Dolny Slask (Lower Silesia) where she comes from. 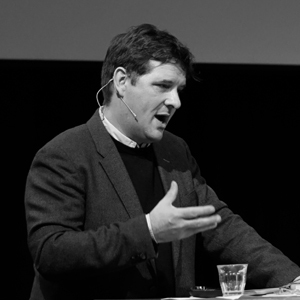 Trebor Scholz is a scholar-activist and associate professor for Culture & Media at The New School, New York City. He frequently presents on the future of work, solidarity, and the internet to scholars, lawyers, activists, designers, developers, union leaders, and policy-makers worldwide. His book Uber-Worked and Underpaid (2016) develops an analysis of the challenges posed by digital labor and introduces the concept of platform cooperativism as a way of joining the peer-to-peer and co-op movements with online labor markets while insisting on communal ownership and democratic governance. This concept is explored further in his latest co-authored book Platform Cooperativism (2016). 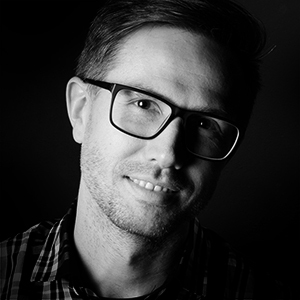 As game designer and artist Schönfelder works on games in both the games industry and independently. Her artistic work often deals with questions surrounding ethics and everyday life challenges and gained international awards and recognition. 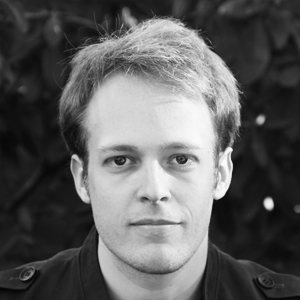 Schönfelder currently works as game designer for Ustwo Games in London. 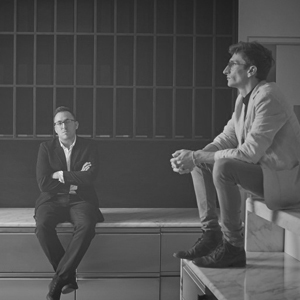 Architecture Snob is a collective of curators founded by Tomasz Malkowski and Marcin Szczelina to introduce a critical and substantive discourse into the architectural debate and to promote Polish architecture abroad. 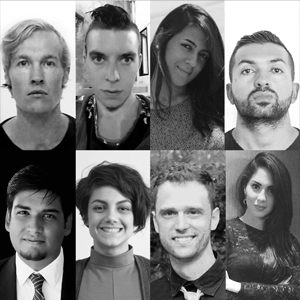 They publish their work on contemporary architecture in the magazines Art & Business, Monitor and Domus. In October 2013, they curated Poland’s biggest architecture festival the “Westival” Architecture Festival in Szczecin,with the leitmotif “Made in… national architecture?”. They realized 3 projects for the Lisbon Architecture Triennale. They conduct a cycle of lectures about critical and curatorial practices in contemporary architecture at the City Culture Institute in Gdansk. 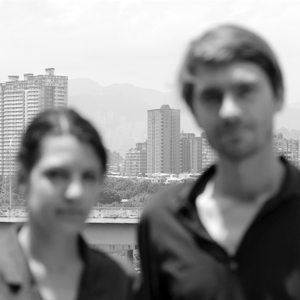 They became independent experts of the Mies van der Rohe Award 2015. 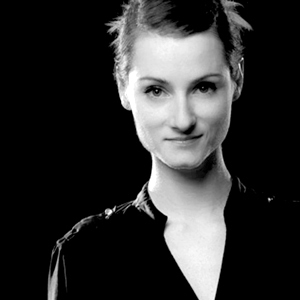 Since 2014, our team joined Paulina Kałużna, architect and executive producer. 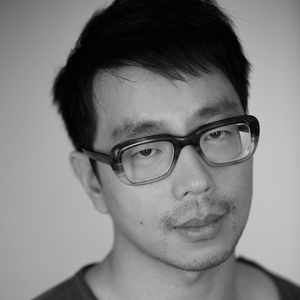 Skye Yuxi Sun is a designer and film maker with a background in architecture. Born in China, she has studied and worked in Wuxi, Hong Kong, Los Angeles and London. She graduated from the Royal College of Art with the thesis project ‘Treasure Island’. Her work has always maintained a balance between being critical and research-driven, and driven by materials, scales and media. 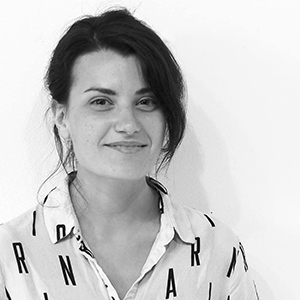 Elisa Tangheroni is an architect specialized in social sustainability practices and design interventions in the Global South through participative design tools. She researches in the field of human geography to understand local impacts of global phenomena, which have repercussions on contemporary societies and urban settlements. She reports her research through different media such as visual essays, design projects and writings. Diego Terna (Brescia, 1979) graduated as an architect from Milan Polytechnic in 2004. Before founding Quinzii Terna Architecture in 2012, together with Chiara Quinzii, he worked for Stefano Boeri and Italo Rota. He has written for C3 Magazine, Abitare, Compasses, Klat, Arch’it and has worked as an editor for several online magazines. Terna teaches at Milan Polytechnic, IUAV Venice, the University of Milan and collaborates with NABA (Milan) in the Certificate Programme for the Design of Products and Interiors. He also contributes to his own blog L’architettura Immaginata. Mark van der Net (1982) studied Electrical Engineering and Architecture and Urban Planning at the Technical University of Eindhoven (TU/e). 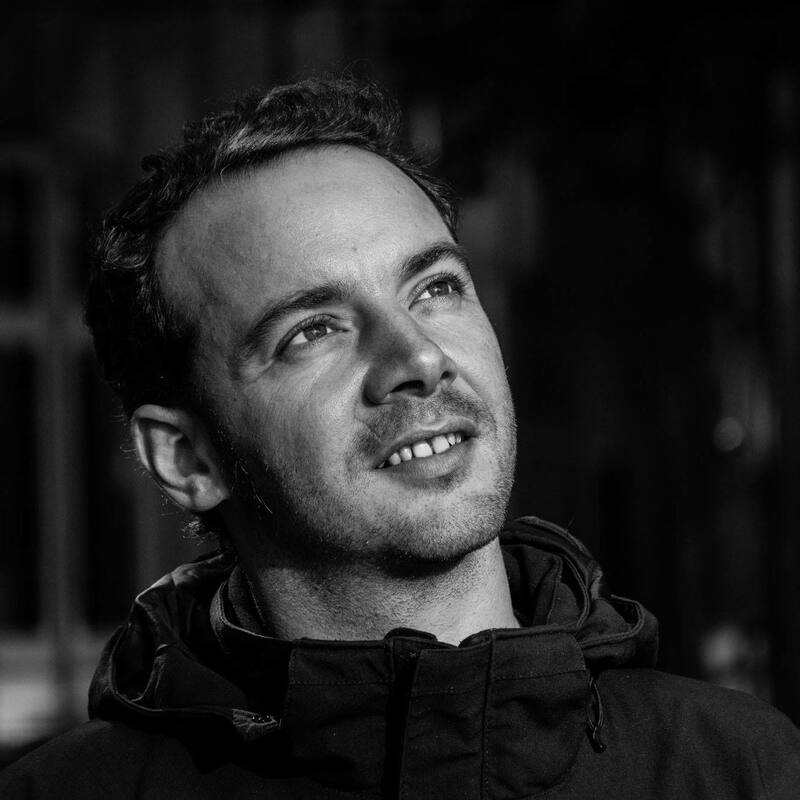 After a short period at Adjaye Associates (Berlin) and Onix Architects (Groningen) he decided to combine his interests in architecture and programming by establishing The Hermit Houses (www.hermithouses.nl), an online application for the design and production of mass customized wooden houses. 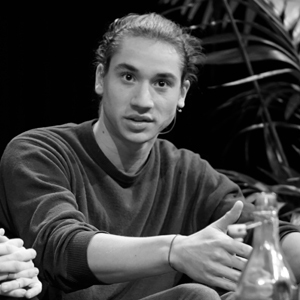 Van der Net is the founder of OSCITY.NL, an online platform that overlaps datasets to produce spatial narratives. 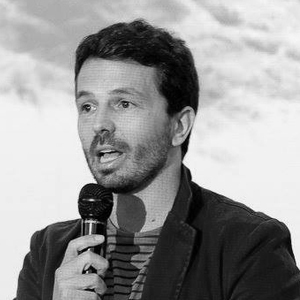 Alberto Vanolo, PhD in Spatial Planning and Local Development, is professor of Politico-Economic Geography at the University of Turin, Italy, where he teaches Cities and Globalisation and Geographies of Development. His main research interests include urban geography, globalisation studies, cultural geography. He is co-author, with Ugo Rossi, of Urban Political Geography. A Global Perspective (Sage, 2012).